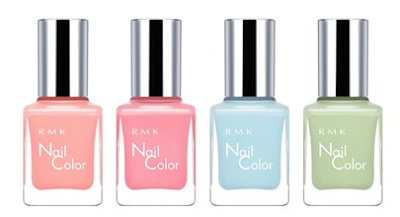 RMK Airy Matte Eyes - 01 Airy Silver White, 02 Airy Coral Beige, 03 Airy Light Green, 04 Airy Purple, 05 Airy Rose Pink, 06 Airy Brown & 07 Airy Gray. 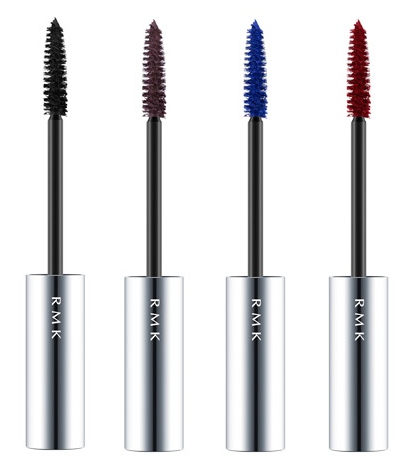 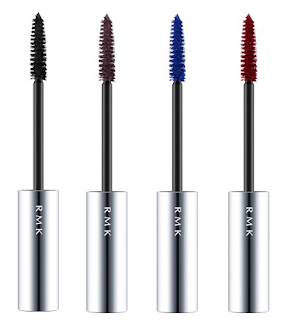 RMK Separate Curl Mascara N - 01 Black, 02 Deep Brown, 03 Blue & EX01 Red. 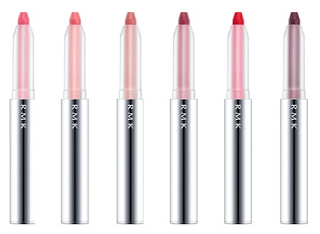 RMK Airy Matte Cheek - 01 Airy White, 02 Airy Pink, 03 Airy Orange & 04 Airy Coral. 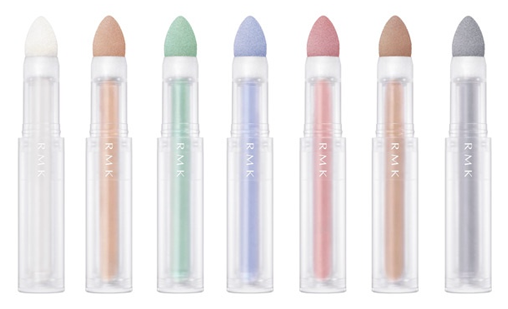 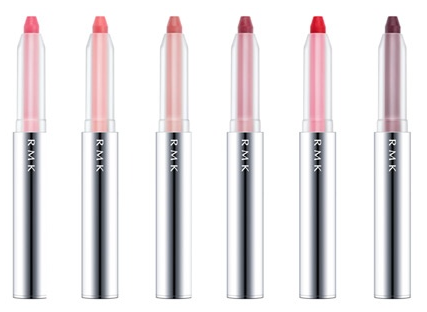 RMK Lip Crayon M - 01 Pale Pink, 02 Coral Pink, 03 Beige, 04 Rose, 05 Orange & 06 Deep Rose. RMK Nail Color Ex - CL7 Natural Beige Pink, CL8 Pink Rose, CL9 Blue & CL10 Green.